While Apple might not be first to the show, they are often worth the wait. If you want a smart speaker that sounds good and doesn’t pimp out your data – check out the Apple HomePod. Not only is it one of best sounding of the bunch, it looks pretty nice to boot. 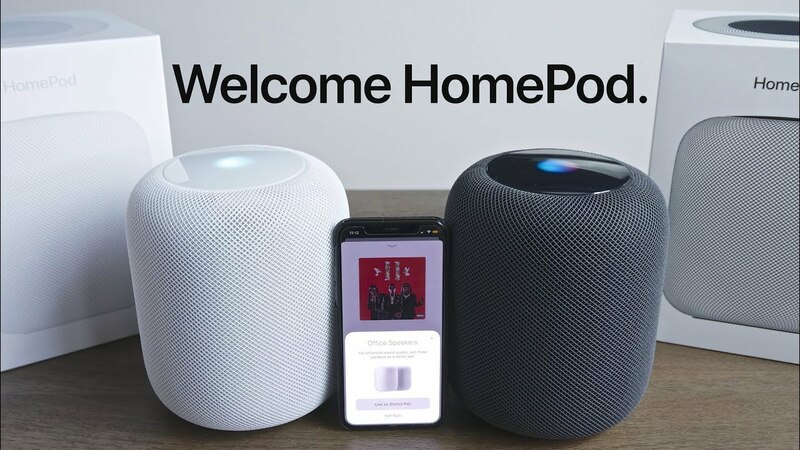 The HomePod launched without stereo pairing and multi-room support (AirPlay 2) but has both now. Yay. Finally catching up with Google Home Max. And who says it sounds better? Not the fanboys at 9to5mac. Thank goodness Apple isn’t catching up to Google’s blatant monetizing of everything you share with them. If you use Google’s products (which I do) you have to ask yourself… privacy… what privacy?